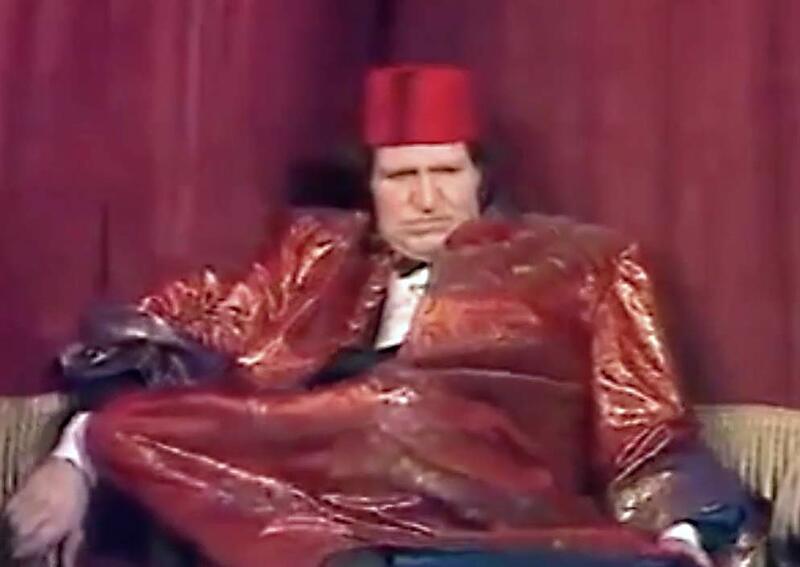 His assistant had helped him put on a cloak for his sketch, while Jimmy Tarbuck, the host, was hiding behind the curtain waiting to pass him different props that he would then appear to pull from inside his gown. The assistant smiled at him as he collapsed, believing that it was a part of the act. Likewise, the audience gave "uproarious" laughter as he fell, gasping for air. When Tommy collapsed clutching his chest, the audience laughed and cheered until the curtain came down and they realised that this time it was not another stunt deliberately gone wrong. Very unreal listening to an audience laughing at his death struggle. Black Dahlia, was an American woman who was found murdered in the Leimert Park neighborhood of Los Angeles, California. Her case became highly publicized due to the graphic nature of the crime, which entailed her corpse having been mutilated and severed at the waist. Short's unsolved murder and the details surrounding it have had a lasting cultural intrigue, generating various theories and public speculation. Her life and death have been the basis of numerous books and films, and her murder is frequently cited as one of the most famous unsolved murders in American history, as well as one of the oldest unsolved cases in Los Angeles County.